The long awaited chapter, is now online! Leave a comment The long awaited chapter, is now online! 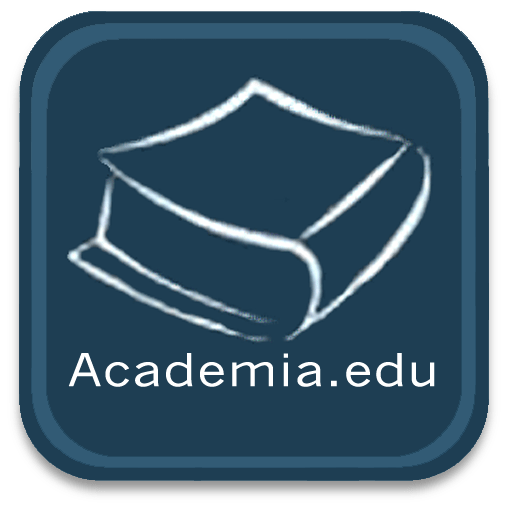 Submissions to the special issue of OER, LA, MOOCs…etc. of JCHE have been completely closed. We are pleased to announce that this special issue is one of the most successful ones I ever heard of. Reviewing phase is undergoing now. I am 30 Years old today. New era of age !